gpgt: this kind of ITX casing, how to connect the power? 1) what kind of power supply to use? 2) any itx motherboard can work, or only those with compatibile power connection? 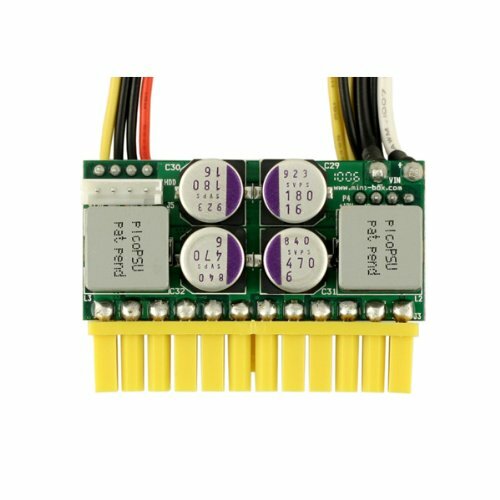 ie mother has 24pin, but depending on psu used, can still work with motherboard's 24pin connector? 1. Check the specs, you need to know the maximum dimension for the PSU, so that you can fit into the case. 2. 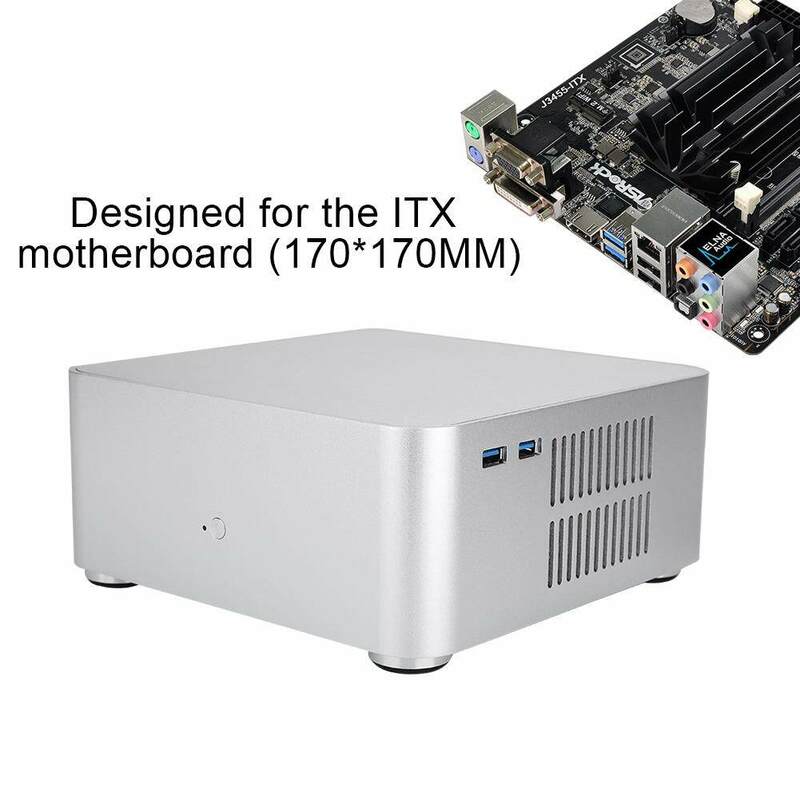 Only Mini-ITX (170mm x 170mm). The PSU for normal desktop PC has two components. The first is the AC-DC unit which converts the AC 220V to either a 12V or 19V DC current. The second is a DC-ATX unit, which splits the current to the various wires needed for mobo, HDD etc. For this type of case the PSU is split into the two components. The DC-ATX is inside the case, but the AC-DC is outside the case. 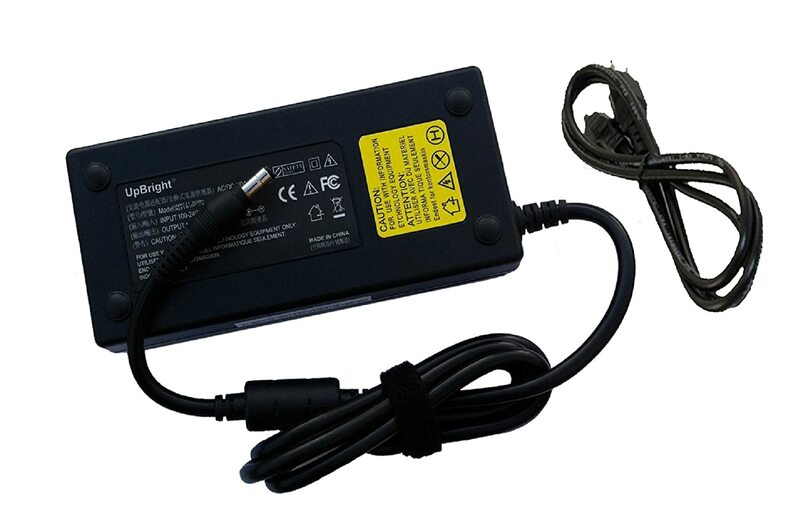 AC-DC can be a suitable laptop adapter. Usually AC-DC is very compact. Sometimes it is mounted in one corner of the case. Sometimes it is mounted on the 24pin plug itself (example search for pico PSU). The DC-ATX will receive power from a laptop style power connector in the case. So all you have to do is plug in a suitable laptop adapter to power the PC. Transcend MTE820 128GB NVMe m.2, Seagate FireCuda 2TB 2.5"
no specs shown in description, but i doubt even sfx psu can fit in. Further to my last message. You can also get a "Thin" mini ITX type mobod which accepts DC power directly from a laptop adapter (no separate DC-ATX unit). These will have the power socket in the motherboard I/O plate directly and there is no separate connector. Scroll down to LR1204 internal powerboard to see example DC-ATX unit which will be inside the case. Any ITX mobo can work. This case doesn't have space to put a 1U flex psu, you'll be using a 150w pico PSU (or generic brands) with an external power brick for it. This small setup is good enough for MOBA gaming like Dota 2. I have such a setup with a 2200GE + iGPU lightly OC-ed to 1300mhz I use for portable gaming. You can also underclock + undervolt a 2200G while overclocking the iGPU to get the same setup as me. Using a m.2 sata ssd would be better since it's cheaper, no point getting nvme if you're not going to be writing large files regularly.